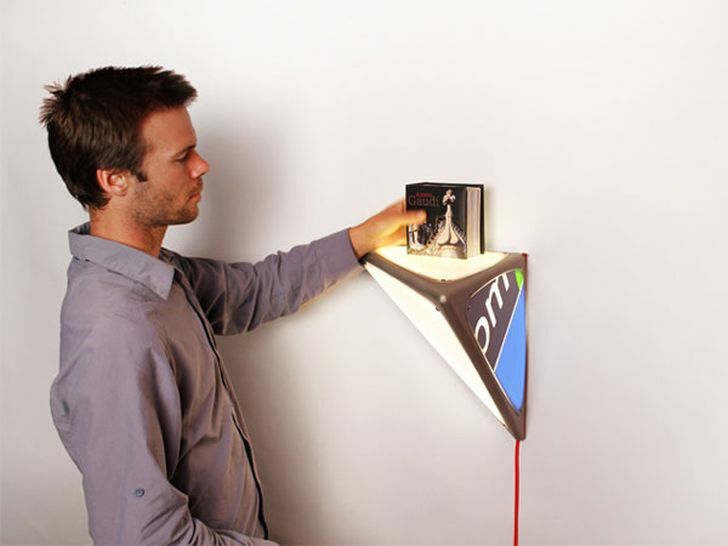 Ledge Lamp – Do not throw away all the wastes into the recycle bin because there might be something you can get from all those unused things. This kind of mentality, along with your creativity might lead you into making great creation. 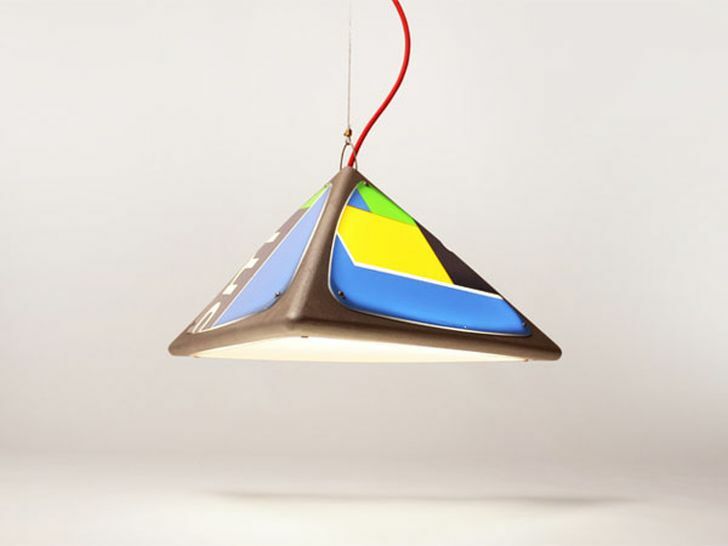 The lighting system from scrap materials by designer Tim Wigmore is the perfect example of how to turn the scrap materials into beautiful and functional object. 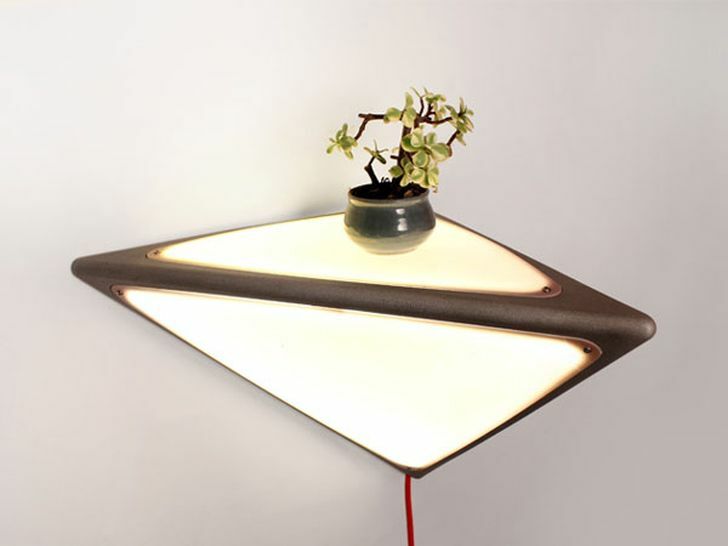 The designer calls this recycling project with The Ledge Hanging Lamp. How the designer turns the unused materials into this great lighting? Where it can fit in the best? Tim Wigmore used the unused aluminum as the frame to hold the lamp together, and the covers made from colorful scraps of signage. 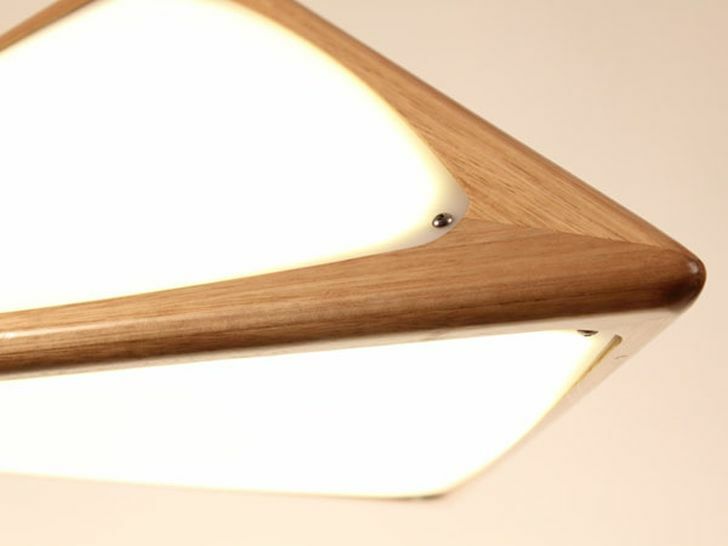 The lamp is flexible, which means it can fit in almost anywhere at our home. Whether you are going to put it in the reading corner, the dining table or maybe the office space, this lamp will hang in there perfectly and beautifully. Other than that, it allows the user to use it for other purposes, a wall shelf/lightbox, a corner lamp, table lamp or pendant lamp for instances. This way we might think that unused things are not necessarily to be dumped.